McLaren Formula 1 driver Stoffel Vandoorne’s switch to Formula E with HWA has been confirmed by the Mercedes-affiliated squad. The news, as predicted by Motorsport.com, comes one day ahead of the start of FE's 2018/19 pre-season testing, which gets underway at Valencia on Tuesday. 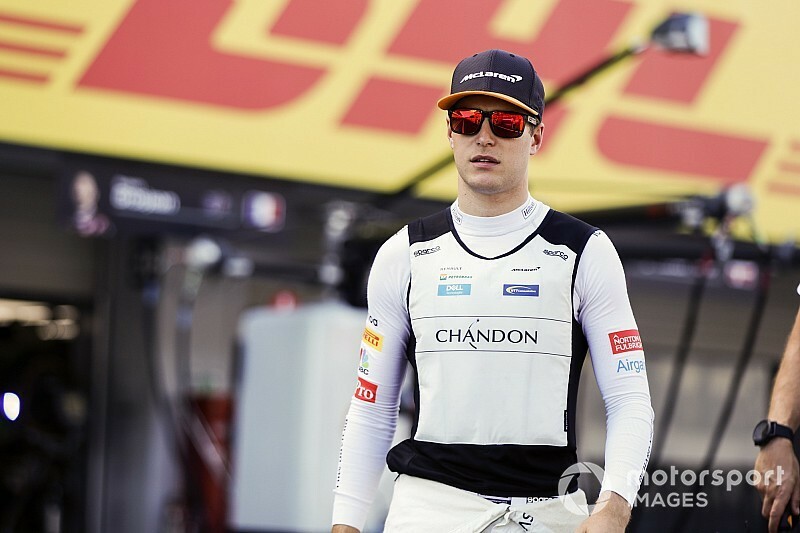 Motorsport.com understands that Vandoorne, who will lose his F1 seat to McLaren's 2018 test and reserve driver Lando Norris for next year, will complete two days of running at Circuit Ricardo Tormo before travelling to Austin to compete in the US Grand Prix. 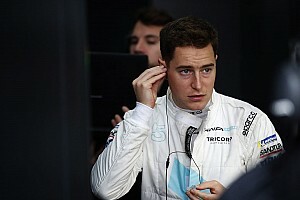 "I am honoured that HWA have signed me for their Formula E programme," said Vandoorne. "HWA are such a great team with a long and successful history in motorsport. All the people I've met so far are really passionate about racing. "Also, it´s great to work alongside such an experienced driver as [HWA FE teammate] Gary Paffett. I am pretty sure that we will benefit from each other during the season. "Although we are all newbies to the series, I have no doubt that we will have a steep learning curve. "However, it won't be easy. My objective is therefore to become competitive in the series as soon as possible and to make a good impression." Paffett's signing was confirmed by HWA last week before he secured the 2018 DTM title for Mercedes last weekend. 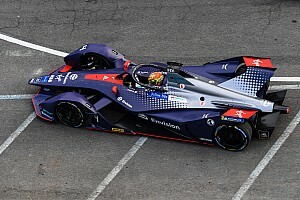 It was the marque's final season competing in the DTM before entering FE, and taking HWA's slot on the grid, for the 2019/20 season. "There is a lot happening in our team at the moment," said HWA team principal Ulrich Fritz. "After the official team presentation last week, we are today announcing the signing of Stoffel, which means we've slotted yet another piece into the puzzle that is our Formula E project. "Stoffel has demonstrated his talent and his speed not only in Formula 1, but also in the 2015 GP2 which he won by a wide margin. "In Stoffel and Gary, we have two Formula E rookies on our team, which in any case is making its own debut in the electric series. That's why we all have a lot to learn together. "However, Gary and Stoffel are outstanding racing drivers who have a wealth of experience gained in Formula 1 and in the DTM. 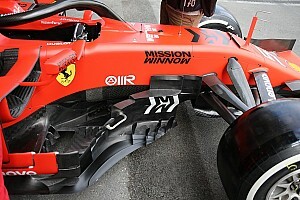 In addition, both know how to work in collaboration with the engineers to develop and fine-tune a new racing car. 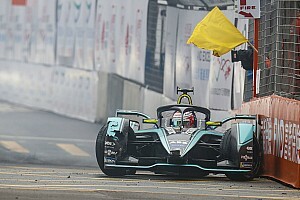 "These are precisely the sort of strengths that will count for a lot in our first Formula E campaign. It gives me confidence that we and our two drivers are well prepared for the challenges ahead."